Determining clear and/or marketable title to Real Property can be confusing, and obtaining such title, or defending a claim against it, is fraught with administrative, procedural and substantive challenges for the inexperienced. Frequently, title problems are not discovered until just days or even hours before a closing, creating problems for all of the parties involved. Litigation over a property title may also arise when a buyer does not receive the exact property he or she anticipated. In such cases, a buyer will typically turn to the title insurance company to cover the difference in value between the anticipated property and property actually conveyed. However, the extent of the title insurance policy’s coverage itself is not always clear. Bloom Parham understands the difficulties and stress surrounding title questions and has years of experience resolving situations like these. We help our clients navigate through the mire of title issues to avoid the problems that could so easily bog down the closing. 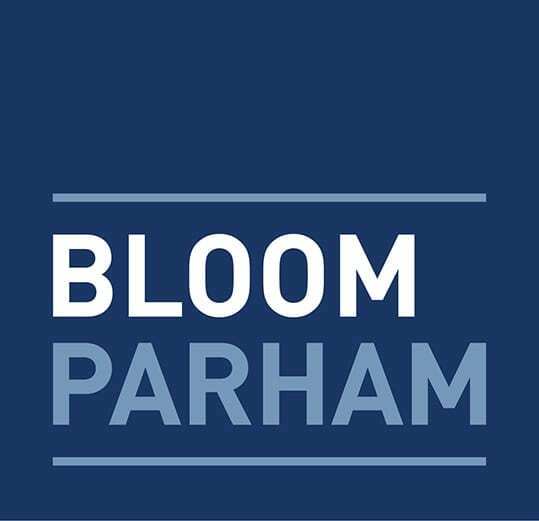 And when there is a threat of financial loss, Bloom Parham’s aggressive representation ensures that our clients are able to secure all rights and privileges afforded under their title insurance policies.